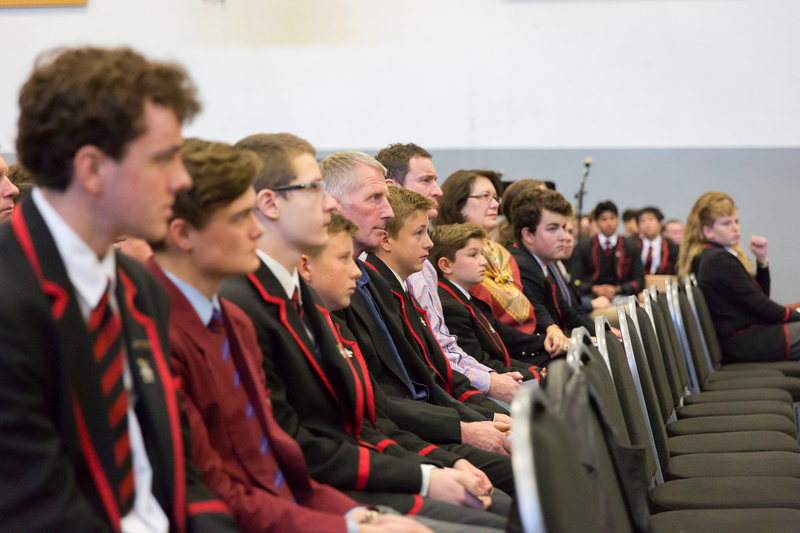 Liturgy is at the heart of who we are as the Body of Christ, alive and present in these islands of Aotearoa New Zealand. 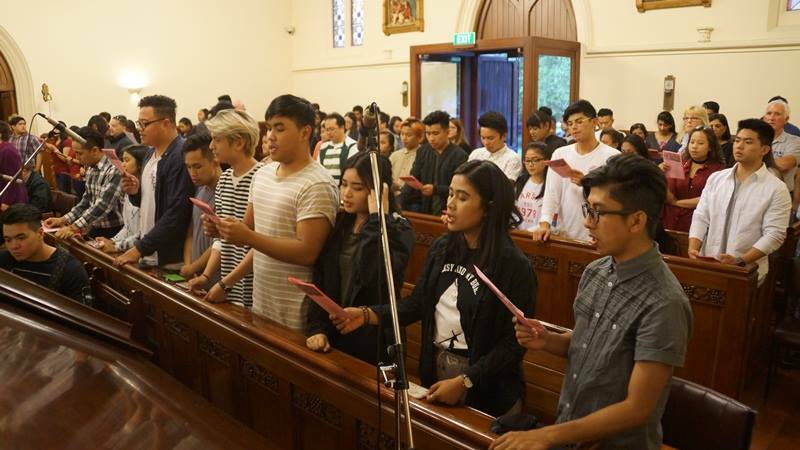 The Catholic Church welcomes all people who are seeking to deepen their life with God in a community of like-minded believers. 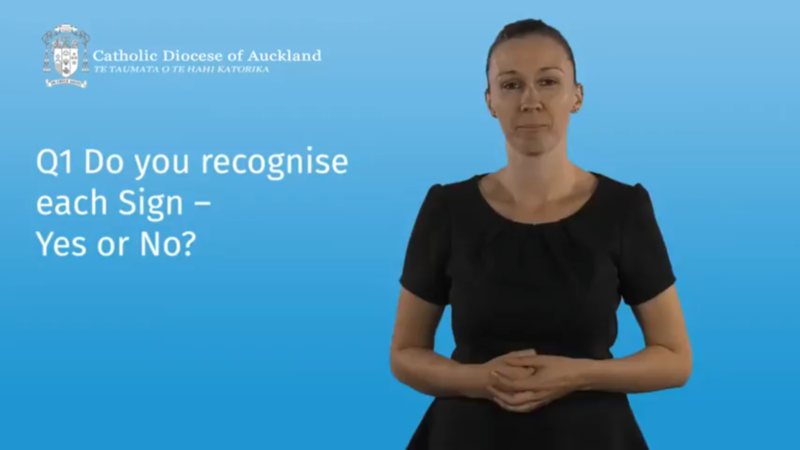 Māori pronunciation guide and other resources to support the celebration of Mass. Acknowledgement: Julia Lynch, 1896-1975 (Sr. Mary Lawrence RSM). 'The Māori Christ'. Reproduced with permission of Nga Whaea Atawhai O Aotearoa, Sisters of Mercy New Zealand. Welcome to the National Liturgy Office website of the Catholic Church in Aotearoa New Zealand O te Hāhi Katorika ki Aotearoa. The National Liturgy Office assists the bishops of New Zealand in their pastoral, liturgical and teaching ministry. 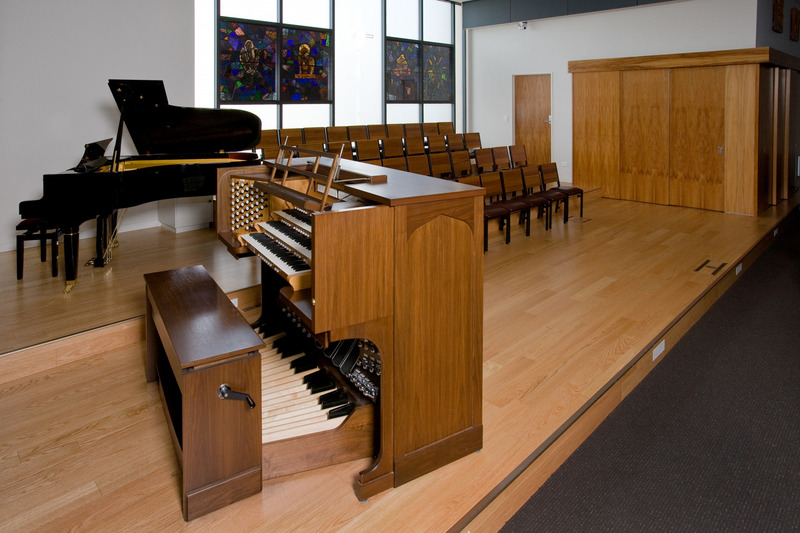 The NLO promotes sound liturgical practice, and ensures the distinctive identity of the Catholic Church in Aotearoa-New Zealand with its Māori dimension is present in the liturgy. The New Zealand Ordo for this year is now available at a reduced price from $25 down to $15 (including postage). 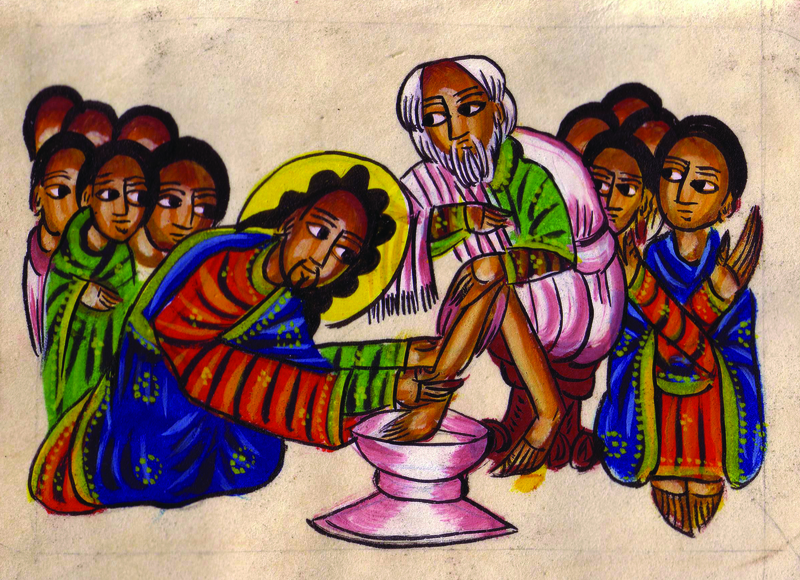 Sacraments are visible actions of the Church, such as immersion in water, anointing with oil, or sharing a meal of bread and wine. 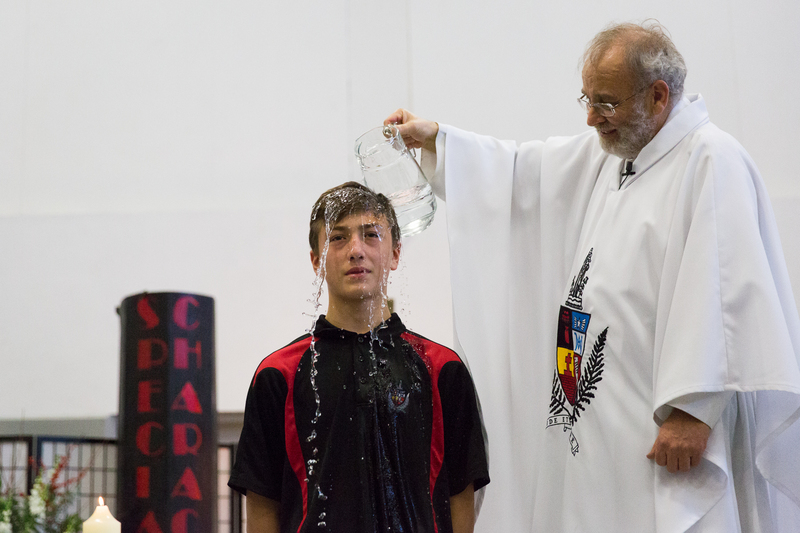 Sacraments make the actions and gifts of Jesus present to the Church each time it gathers to celebrate Baptism, Confirmation, Eucharist, Reconciliation, Anointing of the Sick, Ordination or Matrimony.